2017 was a year of lower inventory. Lower inventory meant fewer homes being sold, homes selling faster, and selling prices increased compared to 2016. 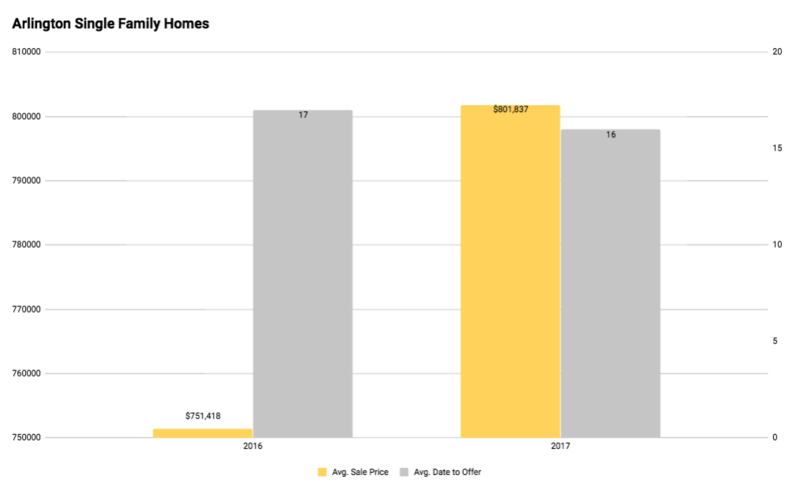 In this post, you will find some insights on how the Arlington and Cambridge housing market faired last year in comparison to 2017.